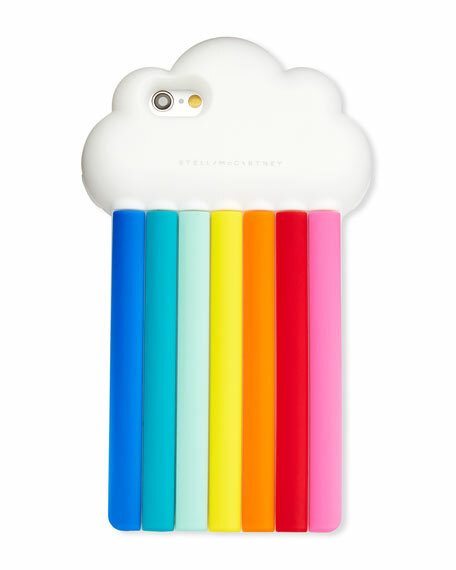 Stella McCartney flexible silicone phone case with rainbow motif. Designed to fit iPhone® 6/6s. 6"H x 3.4"W x 0.5"D.